Park Seul Gi is envious about the small face of Han Ji Min, attracting attention. 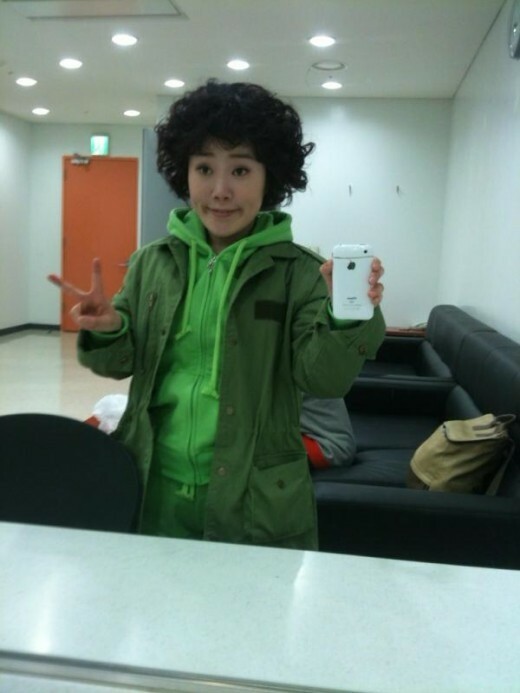 ON March 25th, 2012, Park Seul Gi tweeted on her Twitter account, “Sister Han Ji Min is not joking, the face is actually smaller than the hand of brother Yoochun. If my face can really change, then my life might have been different! Oh, it’s not going to work. What I need is not only this,” and at the same uploaded a photo. Park Seol Gi was talking about a scene in SBS TV series Rooftop Prince episode 2 broadcast on March 22nd, 2012. In the scene, Lee Gak (Park Yoochun) gets close to Park Ha (Han Ji Min) and seizes her face with both hands, confirming the small bean face of Han Ji Min. Netizens said, “The small bean face of Park Seul Ki and Han Ji Min both enviable,” “The head of Park Seul Ki is also small,” “The face of Han Ji Min is really small” and so on.